How the TRP will increase? The view of your profile through different or unique IPs will increase TRP. By sharing your show flipper profile URL on social network and getting unique visitor, you can mail out campaigns to the people who are interested in your creation. TRP is talent rating point. You get paid whenever someone visits your profile. You can track your earnings from your wallet. To earn more TRP income, you need to attract more visitors to your product and profile pages. Follow this link to know more about it. T The referred visit will update if any unique IP hits your creation using your reference code or id and any unique IP hit creation of any other creator using your reference code or id will update referred visit till date. 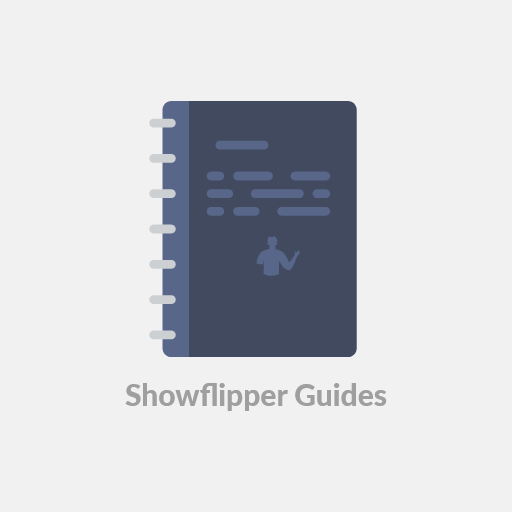 What are benefits of Showflipper account? We help you sell your efforts. Get Your SF Account and earn money every single day. Who will ship my sales orders? Once the buyer pays for your product you will receive instant payment notification. How you can get more views for your profile? Hey! Do you want to get more views for your profile? Don't worry we share amazing stories, not your email address. 1. Do you sell like all other artists, designers and writers on online and offline channels? 2. Have you thought of affiliate income? Stand a chance to win daily. The show with highest TRP wins SF Mega Contest. How to upload products on Showflipper?